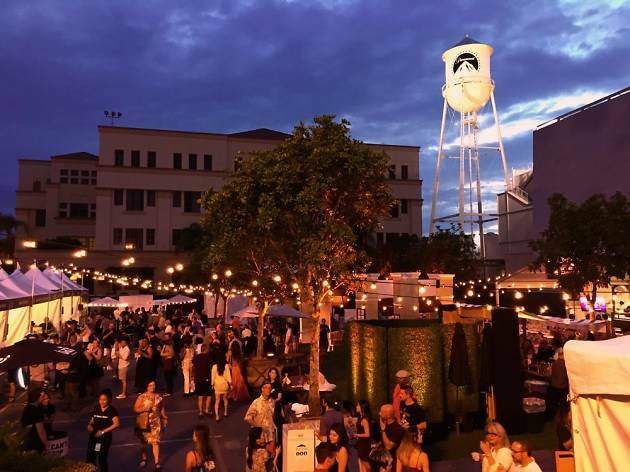 The Taste attracts foodies of all types to the Paramount back lot for a weekend to sample some of the best food and wine L.A. has to offer. Various LA Times editors and writers will host daily panel discussions and demonstrations on topics from farm-to-table cuisine to how to mix the perfect cocktail. Your ticket allows you full nibbling privileges, as you soak up knowledge from the esteemed panelists.